The Cypriot NGO C.I.P Citizens In Power is pleased to invite you to the International Conference of the EU-funded project ‘Grow Green’, entitled as ‘The Development of Agro-Entrepreneurship in the European South’. 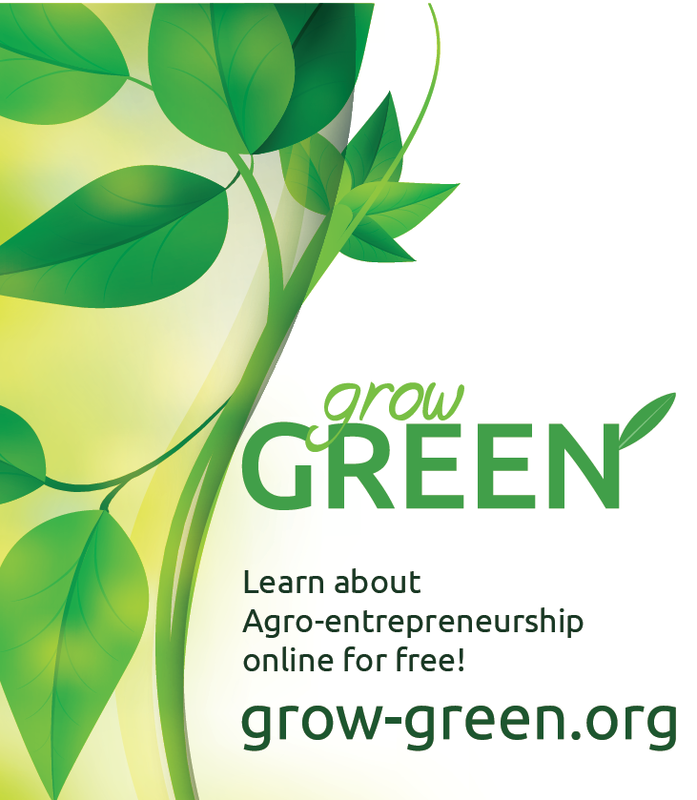 -An analytical, interactive and open Online Training Course on Agro-Entrepreneurship, which is being provided for free in three particular languages (En, Gr, Sp). -Analysis of current programs that provide funding opportunities for Agricultural Enterprises in each partner country. -An innovative Educational Material, enriched with tools based on non-formal methods of education, suitable for youth organizations and youth trainers who deal with entrepreneurially oriented educational fields. The conference will take place in December 12th, 2018 from 17:15 -20:35 at the Classic Hotel in Nicosia, Cyprus. The language of the Conference will be Greek; however international participants will have the opportunity to attend the conference, as a Simultaneous Interpretation with the Support of a Translation Equipment will be used for that purpose. The participation in the Conference will be free of charge and all participants will receive a Certificate of Participation. A rich dinner will be offered to all, slightly after the end of the Conference. Please do confirm your interest in participating to the Conference, by completing the relevant form provided within the link, the latest by the 9th of December, 2018. For any additional information, please do not hesitate to contact us at info@citizensinpower.org or by phone at +357 96619661.